Come see this beautiful, fully furnished home in the tranquil community ofBoulder Canyon at La Reserve. You'll have it all with stainless steelappliances, granite tile countertops, large walk-in closet in the masterbedroom, and a garden tub. 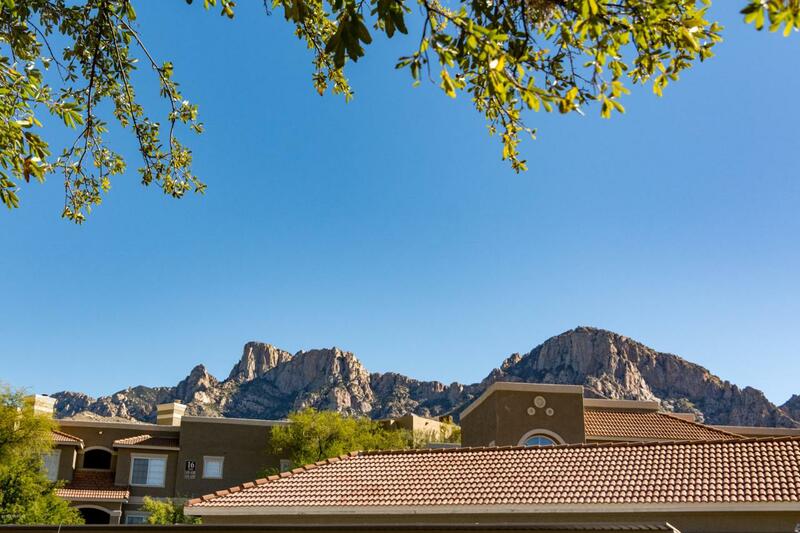 Enjoy the beautiful mountain views right fromyour patio. Relax by the pool or work out in the separate weight and cardiorooms, all of which are a few short steps away. 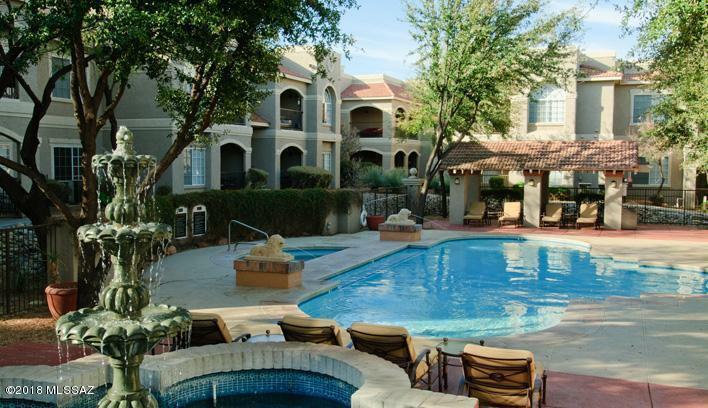 Resort-like amenities alsoinclude a spa, clubhouse, BBQ grills and ramadas. 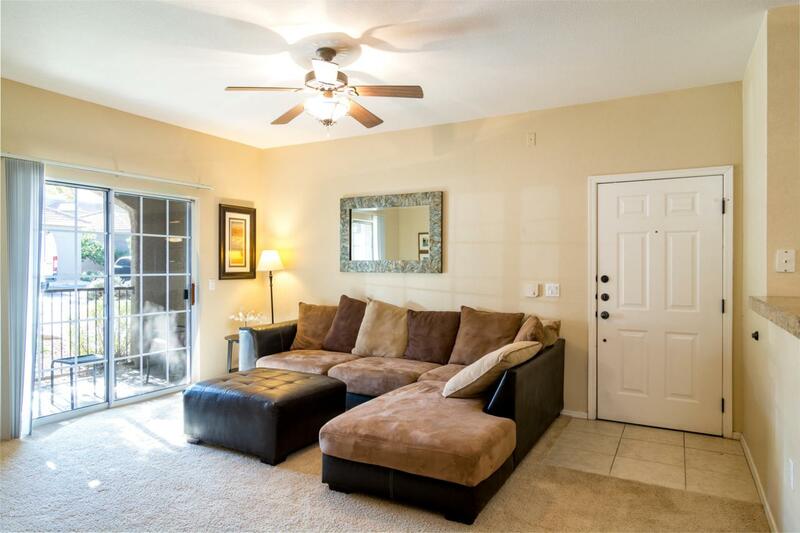 This home is on theground level with ample parking, including handicapped spaces nearby and easy access. 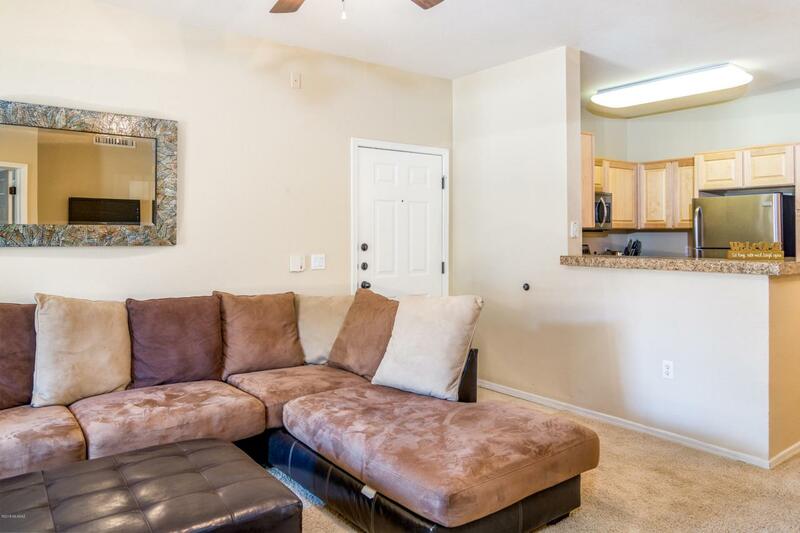 Conveniently located just two blocks from shopping andrestaurants. Impressive, so come see it today! Listing agent is related tothe seller.